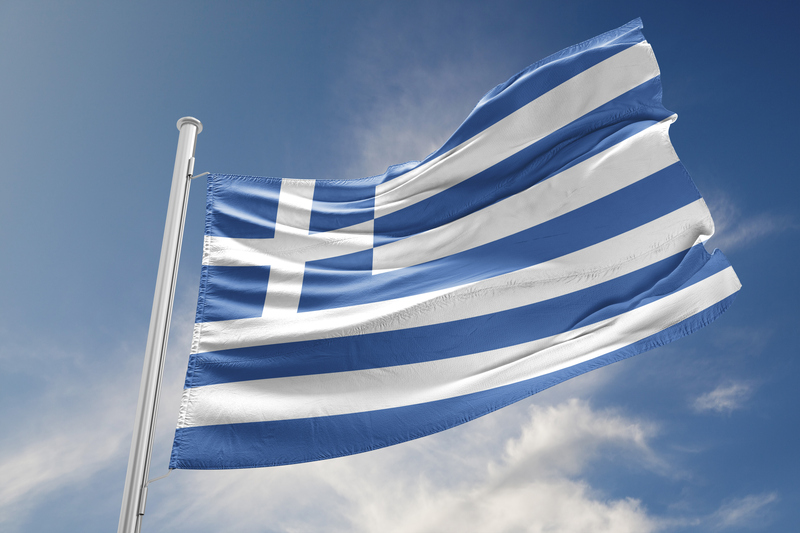 Please welcome Taste and Art of Greece to the White Mountain Cider Co. Market on Saturday, November, 24th, 11 AM – 2 PM! Elaine a frequent visitor to Greece will be here in our Gourmet Market showcasing her ceramics, ornaments, and other items from beautiful Greece! Take advantage of this great time to pick up some beautiful and unique Holiday Gifts! Bringing traditional handmade products of Greece to the doors of the USA. Modern twists on the old, fun, stylish, and always delicious! We feature everything to awaken the senses, handmade, unique, carefully crafted products created and brought to you from beautiful Greece. Explore the TASTE of Greece…an opportunity to sample products from different regions, traditional villages, and small producers, and some old favorites. Also featuring various ART mediums of Greece, showcasing artisans who use time-honored practices to create their unique products, as well as modern artists taking a twist on the traditional to honor their heritage in making of fine pieces for the home. Started by two friends who met as teenagers during a summer holiday in Greece, one from the USA and the other from Lesvos, Greece! A vision was born over 29 years later, to bring to America the best of Greece as a celebration of all the wonderful things Greece has to offer beyond the glorious sunsets and picturesque views. From the hands of artists, craftspeople working with various materials, and from the most traditional and classic makers of foods, everything made in Greece, brought to your doors in the USA. We bring you hidden gems in fashion and in traditional products. We want to share all these wonderful, innovative, stylish, and delicious products beyond Greece. We are working directly with the artists and producers of our products, some new to the American marketplace, and some old familiar favorites. Through our Eshop and pop up stores around the New Hampshire and Massachusetts areas, you will be supporting and celebrating these wonderful people who put their love, time and devotion into their craft.